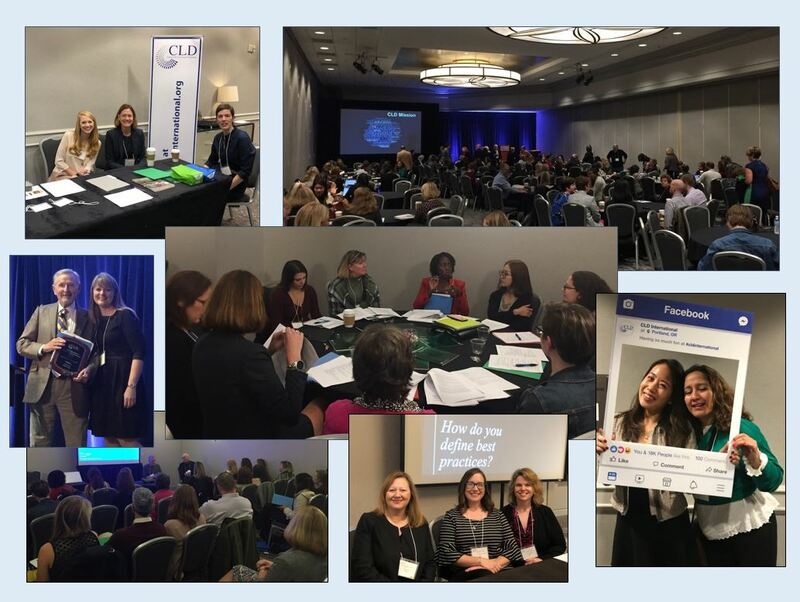 The 2018 40th International Conference on Learning Disabilities was a huge success! We thank everyone who attended and was a part of this special celebration for CLD. A special thank you to Don Hammill, our Distinguished Lecturer and our wonderful Past Presidents for helping us make this a great conference! Thank you also to our Program Chair, Lindy Crawford, and our Conference Planning Committee, headed by Judy Voress and Anne Brawand. Interested in Sponsoring events at our next conference? Please click on the link below for a sample of available sponsorships - we will post an updated form for 2019 soon.